Isn’t that exactly what a smart meter does by collecting granular data about a home’s energy usage, i.e., continuous observation to gather information about ongoing activities? An important aspect here is that the vast majority of this data gathering is not needed for customer billing purposes. “September 14, 2015, London and Denver — ONZO, a global provider of data science-based energy analytics solutions for the utility industry, today announced that it has opened a headquarters office in Denver, Colorado, to support its rapidly growing North American operations. ONZO’s platform leverages meter data to provide very granular insights into customer energy behavior. Isn’t that just different terminology for continuous observation to gather information on a home’s occupants and their habits and behaviors, i.e., consistent with the definition of ‘surveillance’? 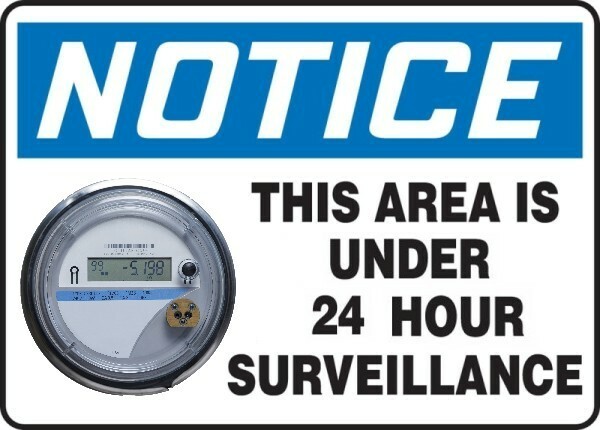 Consumers really need to be able to cut through the semantics propaganda and recognize what smart meter ‘big data’ collection really represents; it represents unwanted constant surveillance and an invasion of privacy. 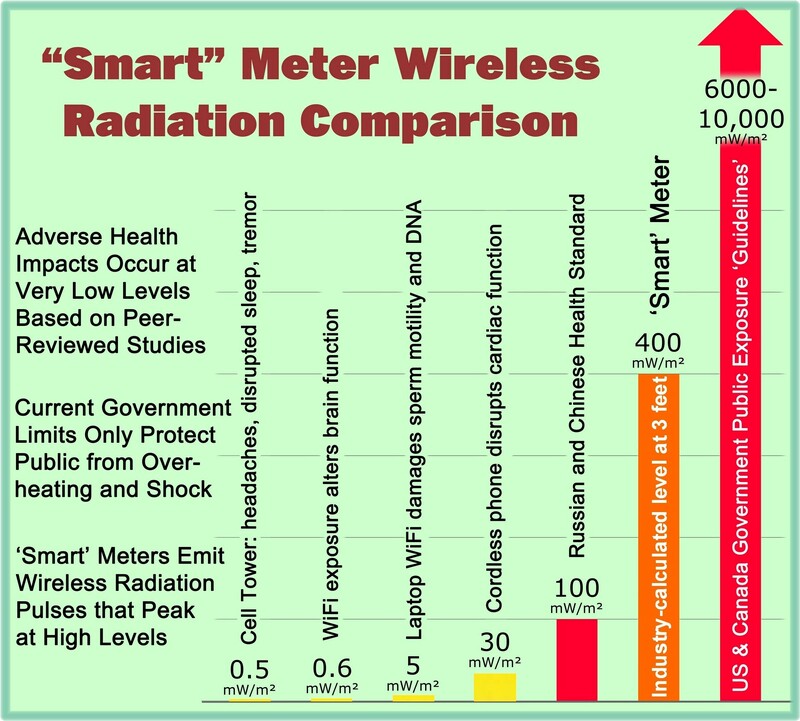 This entry was posted in Smart Grid, Smart Meters, and RF Emissions and tagged Big Data, Privacy, Smart Meters, Surveillance. Bookmark the permalink.